**BEXLETTS HAVE LET THIS PROPERTY** Bexletts are pleased to offer on market this spacious 3 bedroom end of terrace house situated in Belvedere. 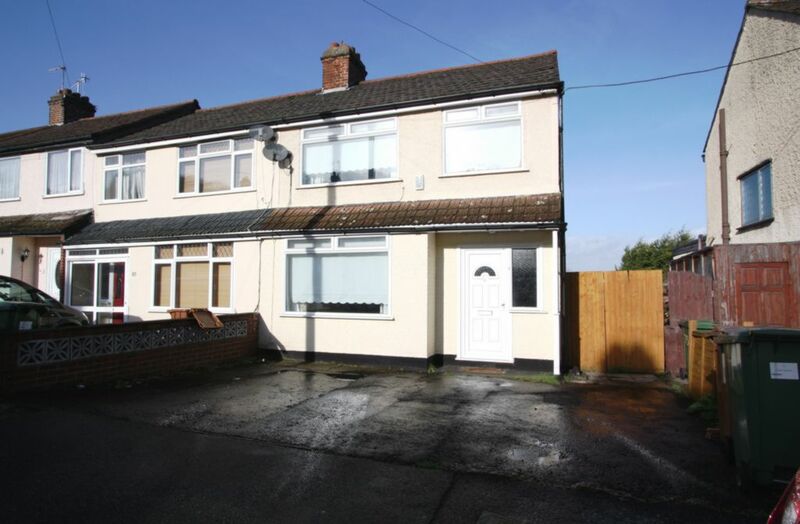 The property comprises of 2 reception rooms, fitted kitchen, three bedrooms and family bathroom. Benefits include off street parking for 2 cars and rear garden with decked area and side access. Double glazed and gas central heating. Unfurnished. Available mid December. DSS Considered.